Accredited by EQUIS and AMBA, the programme has been consistently ranked among the best top 100 executive MBAs worldwide by The Financial Times. In addition to the high quality of teaching and the richness of the HEC Lausanne community, we are recognised for our pioneering approach to personal and professional development. We have designed our curriculum to add this powerful dimension to core business concept modules and hence accompany our participants in their transformation. If you are looking for something different, maybe now is the time. HEC Lausanne is one of the most respected institutions in the world. Our Executive MBA consistently ranks among the top programmes of its kind, globally. Switzerland has a wide assortment of excellent MBA programmes that our participants could select, so why choose us? Our programme is based on high-quality teaching and materials, and an outstanding reputation, globally. We leverage the latest research and specific methodologies to deliver courses developed to match the needs and expectations of managers operating in demanding and dynamic environments and organisations. The selection process is intensive, for a reason. By mixing with international mid-age participants from diverse backgrounds, you will quickly learn from your peers, their roles and the companies they work for. Learning, especially in the context of the Executive MBA, is a social process, and your classmates, as well as your professors, will contribute to your progress. The alumni network is a rich and vibrant community that lives on beyond graduation. We believe that an MBA should bring you more than an executive qualification. It should be a unique opportunity to take time from your business life to reframe your focus and review your aims. You are likely to finally pinpoint the real meaning and professional purpose you have been looking for. Executive coaches and specialists will accompany you throughout the programme to further your individual development, team effectiveness and skill enhancement. We know that the executives who choose our programme have busy professional and family lives: our curriculum is structured to give you an optimum work-life balance and maximise effectiveness. This format allows you to continue working while attending classes every other week. Complete our Executive MBA and you will be materially transformed, professionally, and personally. Our participants become energised with a fresh new vision of the possibilities open to them and equipped with the skills to fulfil their highest potential. 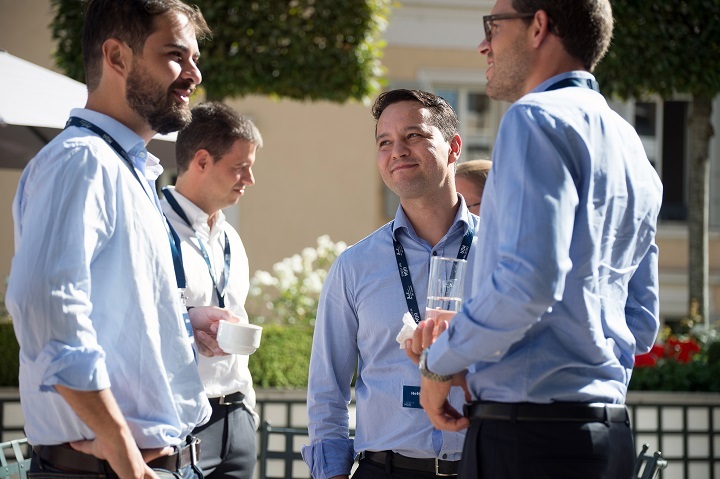 The MBA programme at Hautes Etudes Commerciales (HEC) in Lausanne has been running for over 35 years, and the Executive MBA programme has run for over a decade. 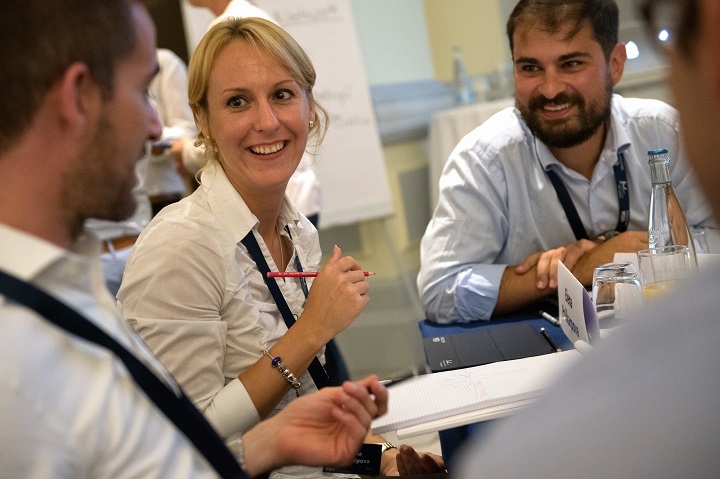 This internationally recognised Executive MBA offers professionals the chance to transform their career and ambitions, whilst specialising in Healthcare Management or Corporate Finance. As a public institution, 90% of our teaching staff is tenured to the faculty, and are permanently dedicated to the MBA programme and to the University. Our curriculum draws on the current research in the field, much of which is conducted by our Executive MBA Faculty. Participants select a special focus in Healthcare Management or Corporate Finance – two of Switzerland’s most dynamic industries. Being located in French-speaking Switzerland, home to the headquarters of many international corporations, the United Nations in Geneva, a strong finance industry, and a massive life science hub, means we attract a particularly rich and unique student mix of participants currently working in global corporations, and who, like you, are highly motivated to learn and bring their skills to the classroom.